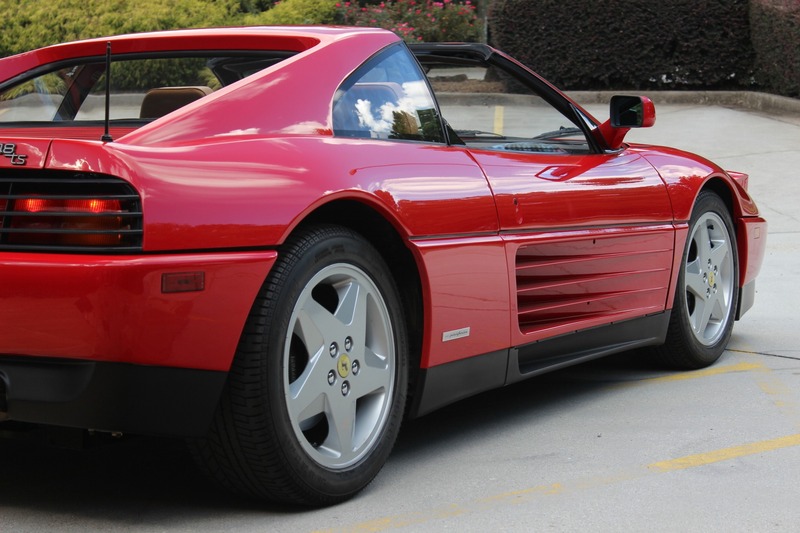 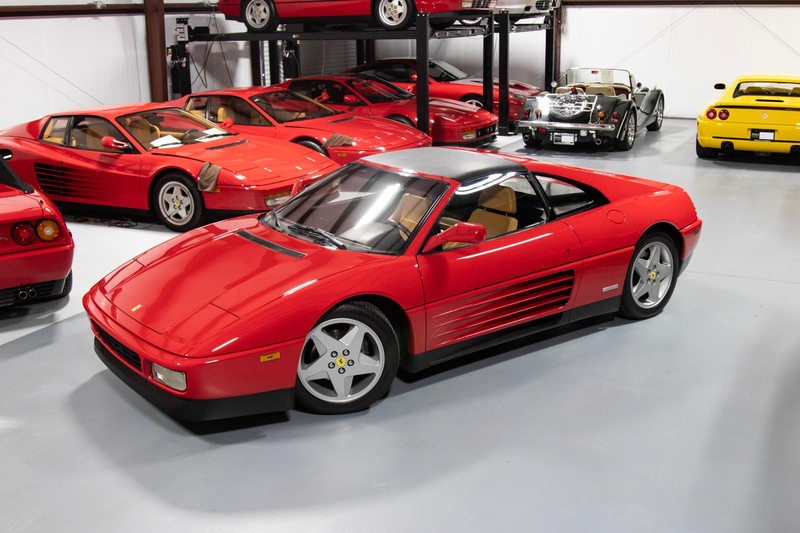 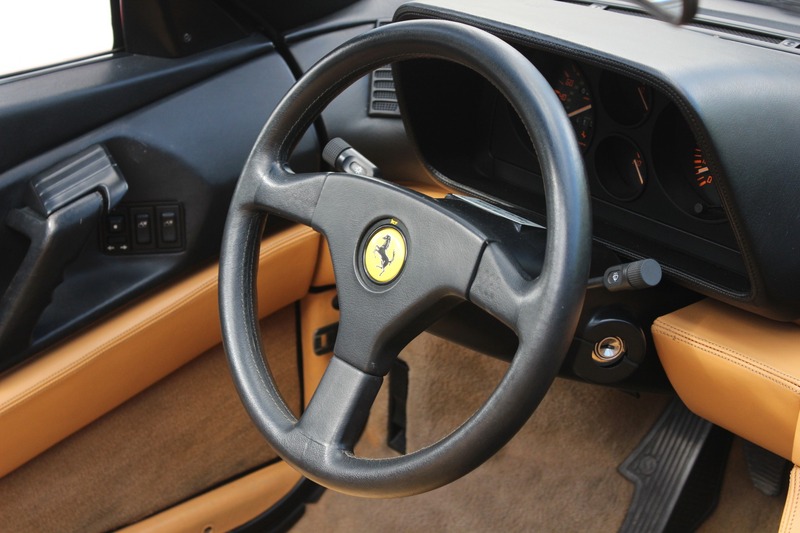 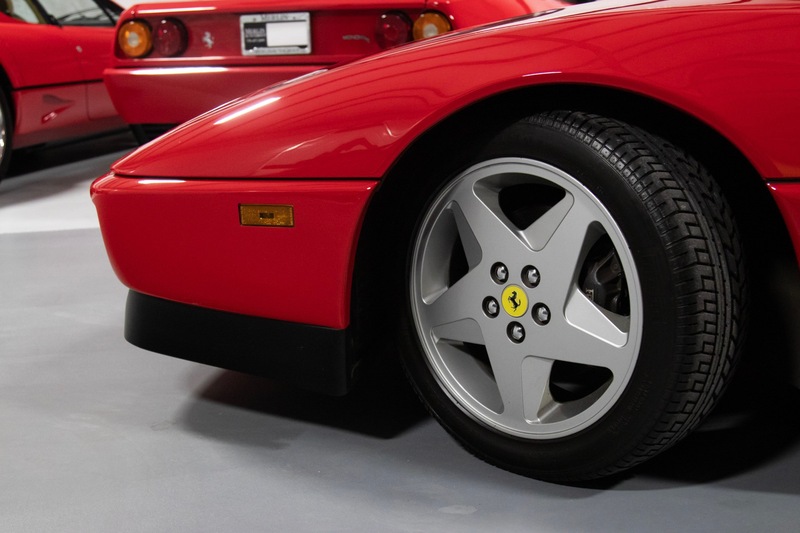 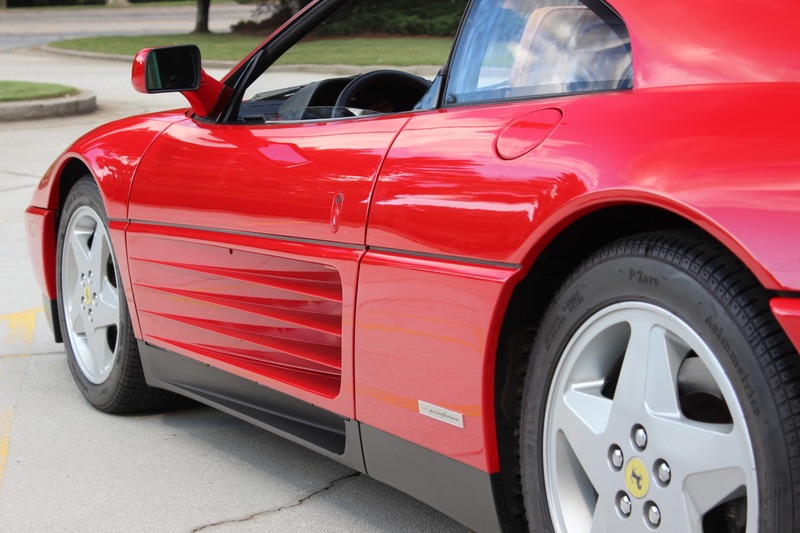 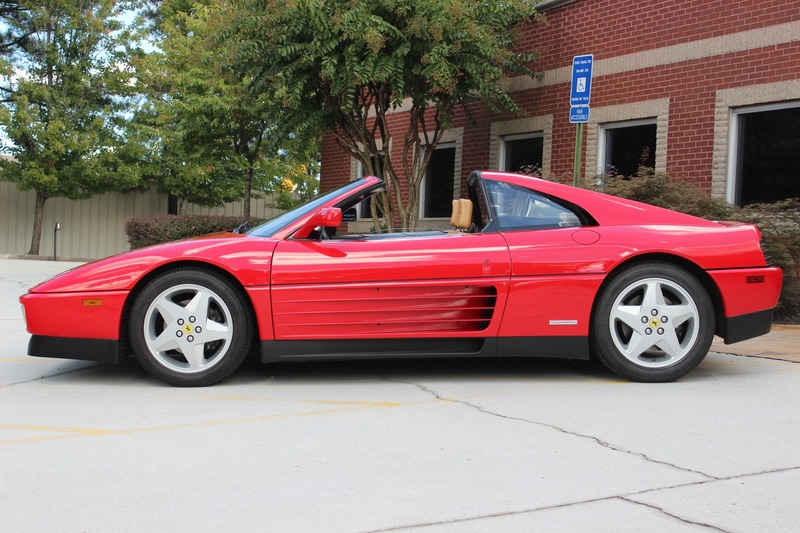 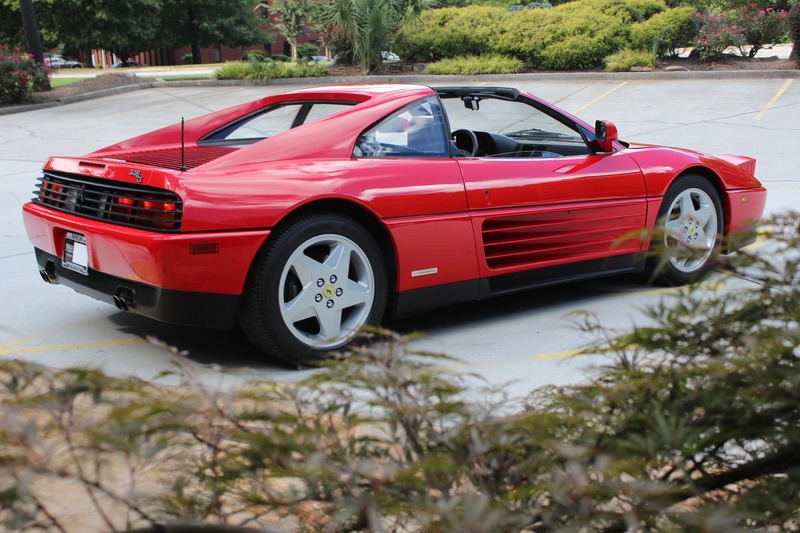 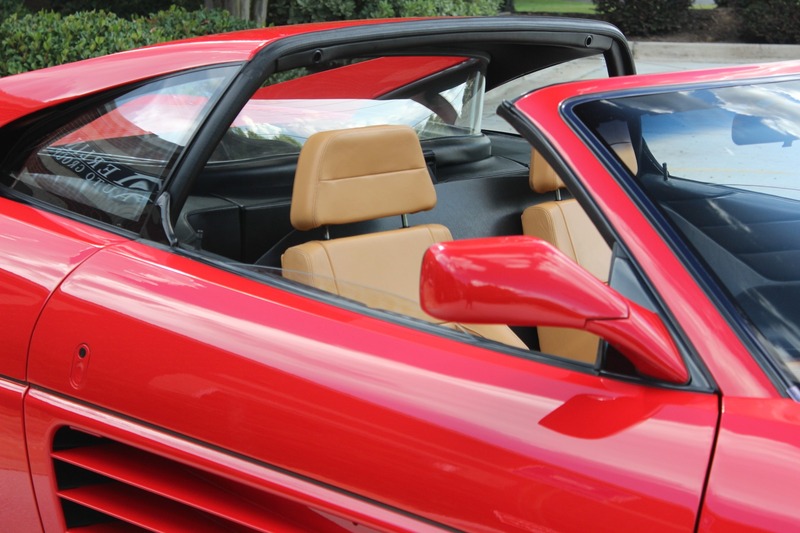 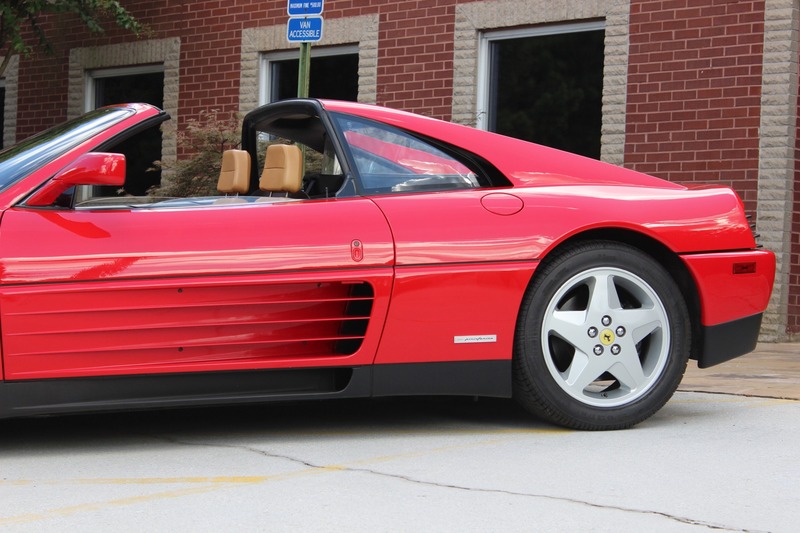 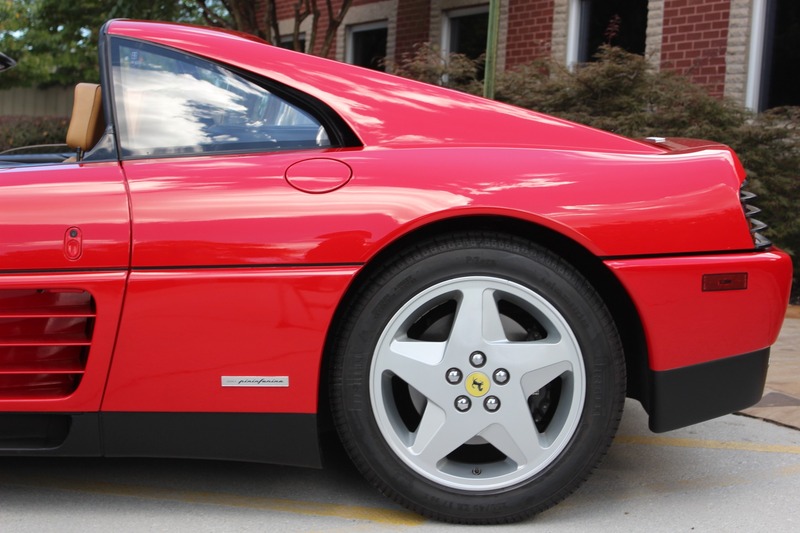 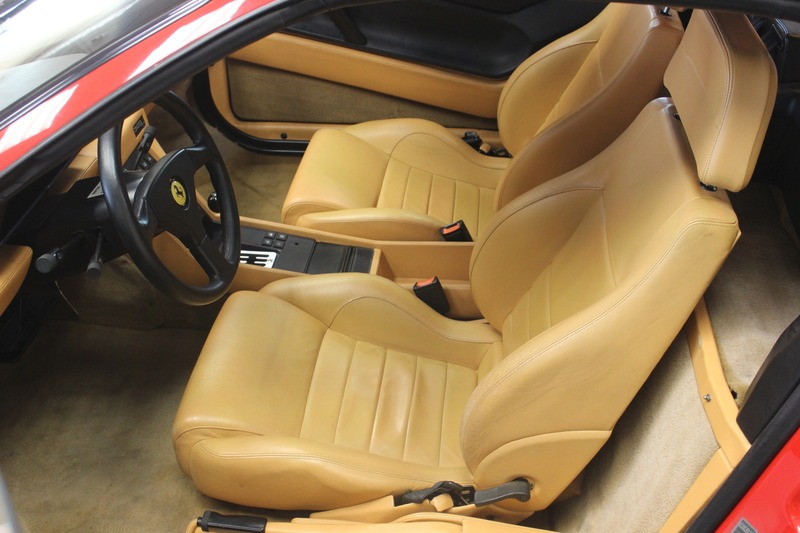 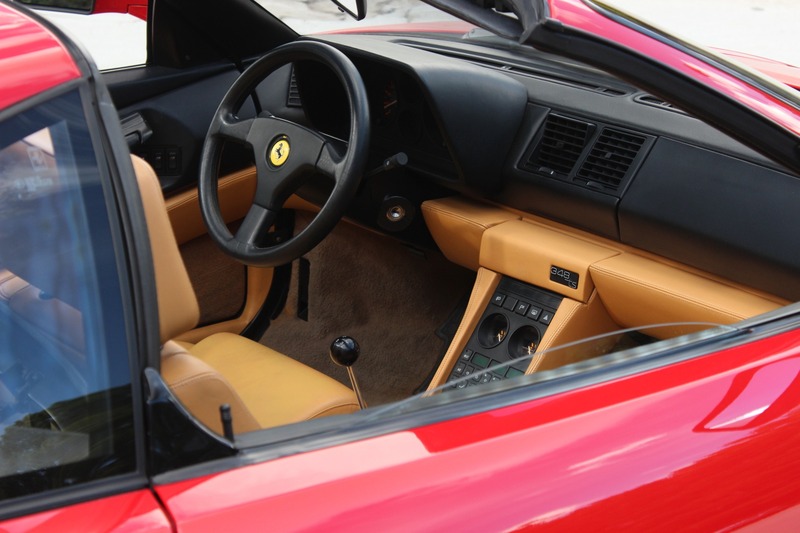 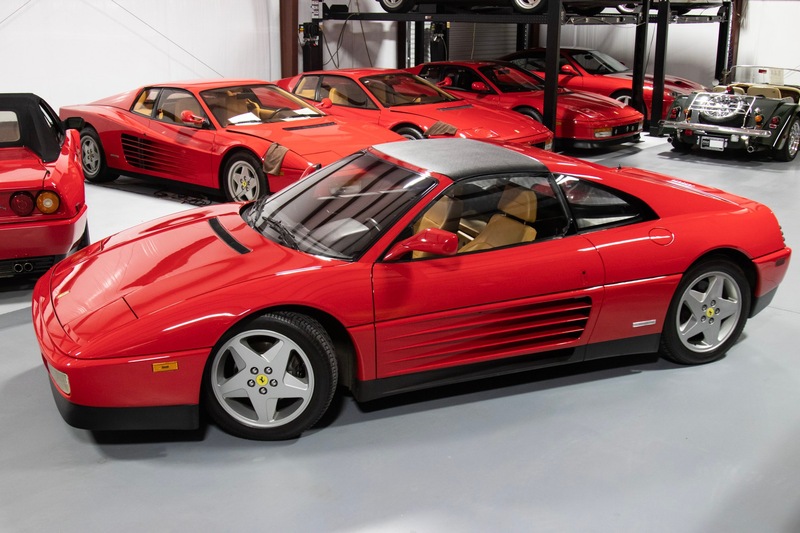 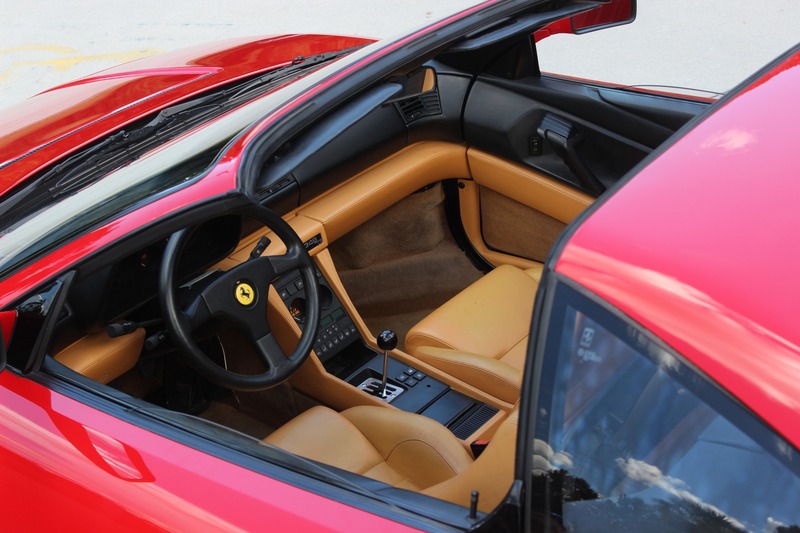 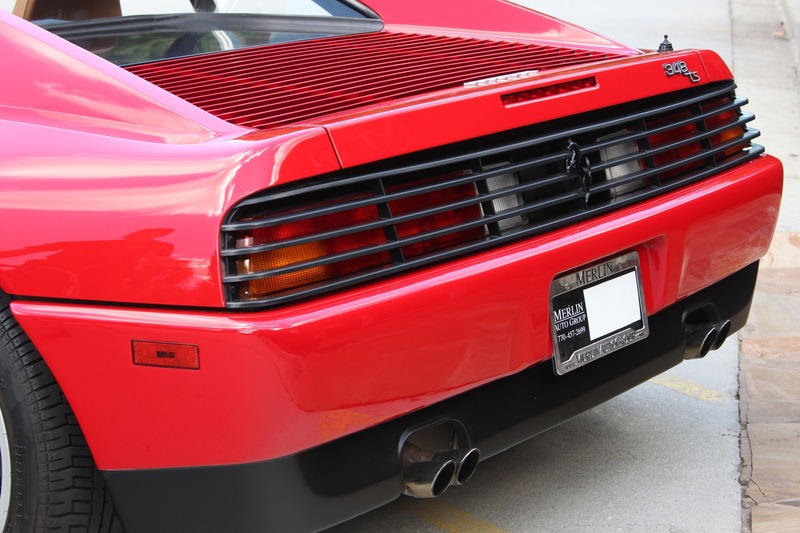 You are viewing a 1991 used Ferrari 348 with 26k miles, finished in Rossa Corsa Red over tan leather interior. 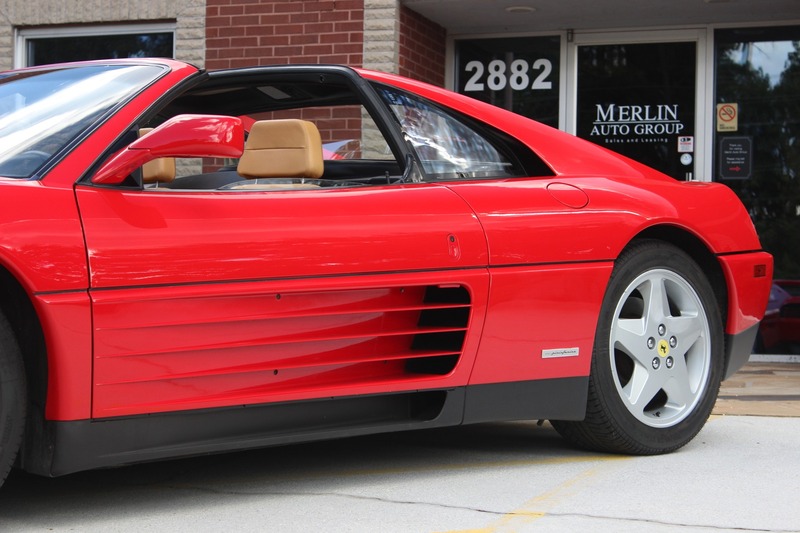 It's 3.4L V8 engine produces 300 horsepower and 238 lb-ft of torque, nothing short of impressive for this used luxury car. 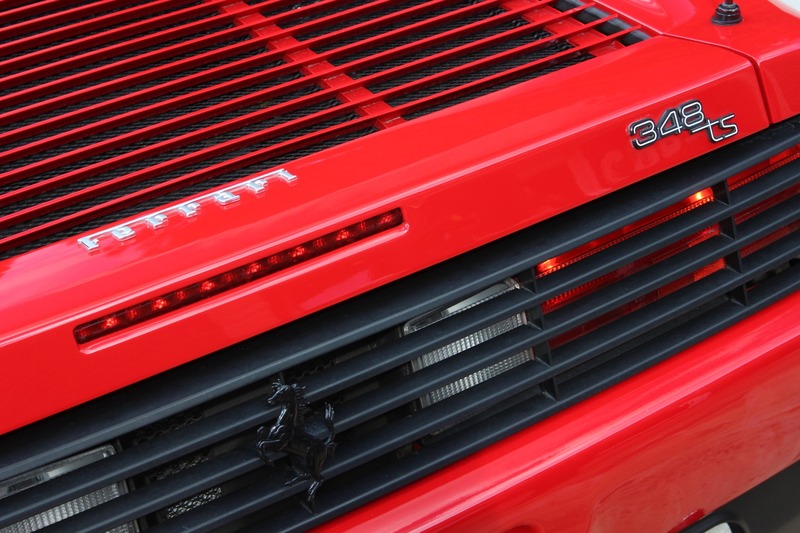 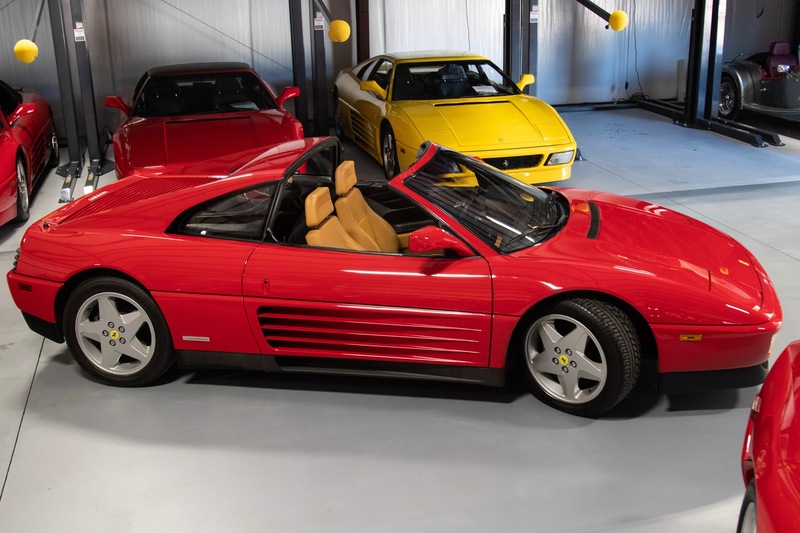 The 348 is a mid-engined, V8-powered sports car that replaced the 328 in 1989, and was the last mid-engined, V8 model developed by Enzo Ferrari before his death. 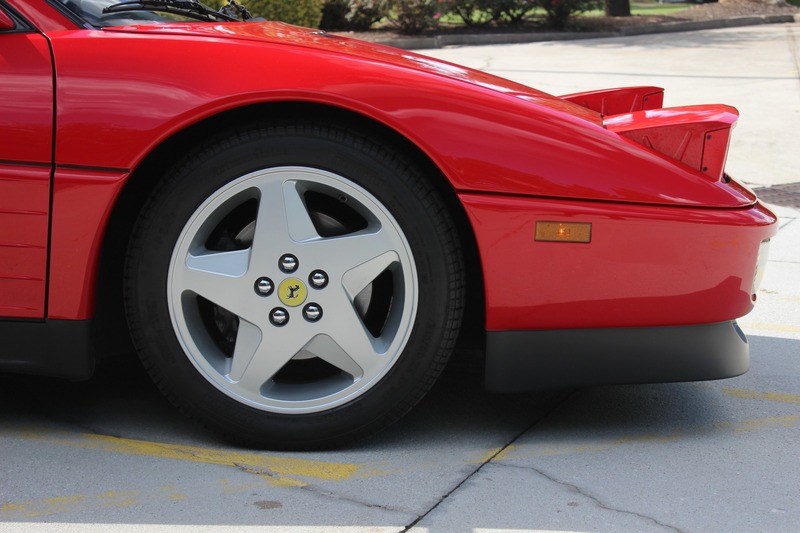 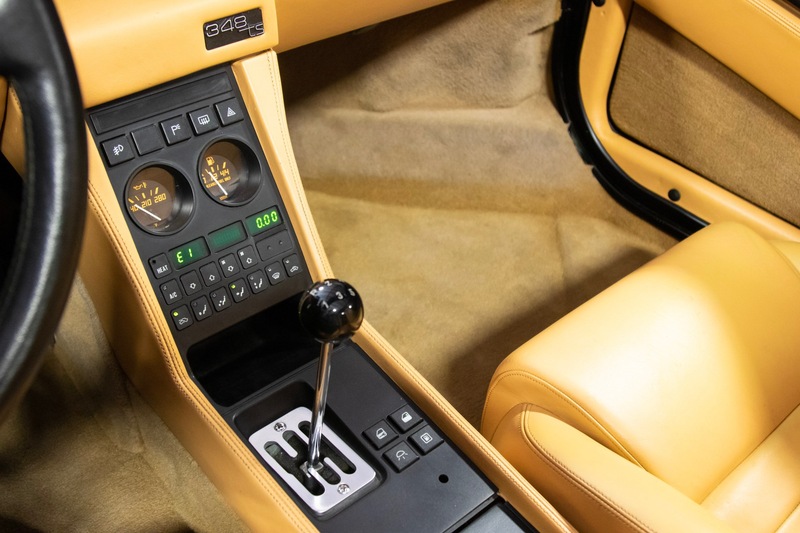 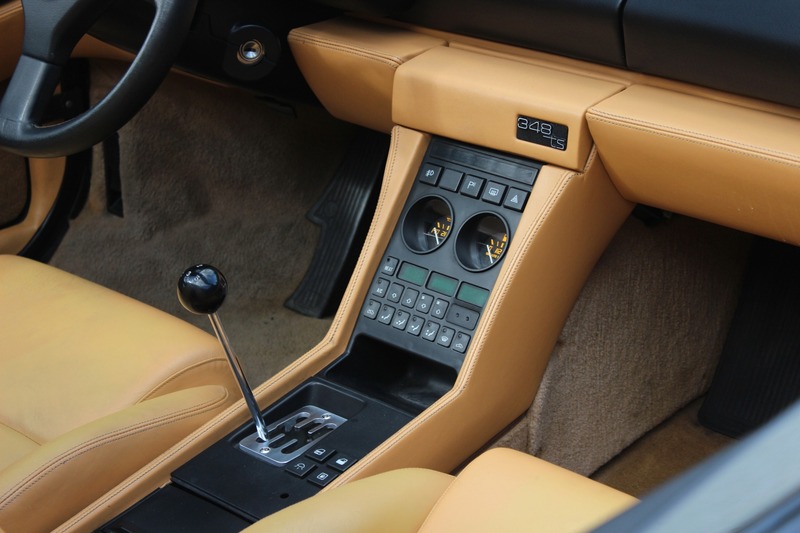 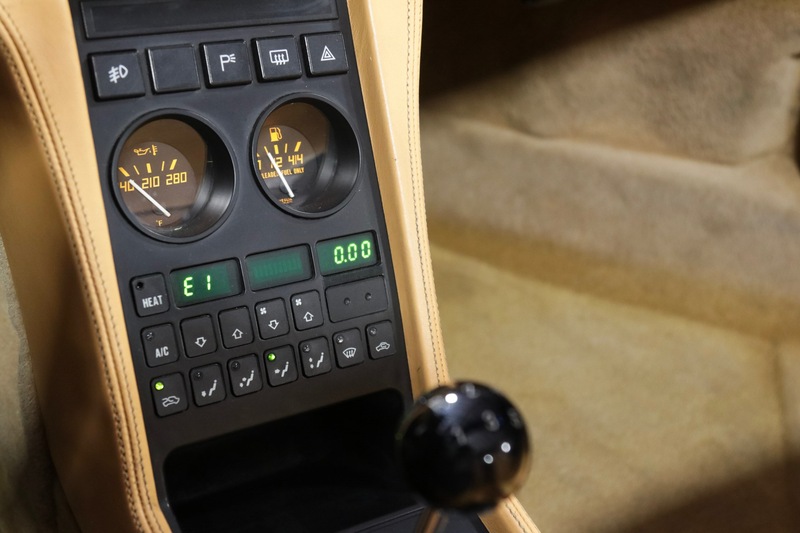 This classic, used exotic is a 3 pedal, 5-speed true manual transmission, with a gated gear shift. 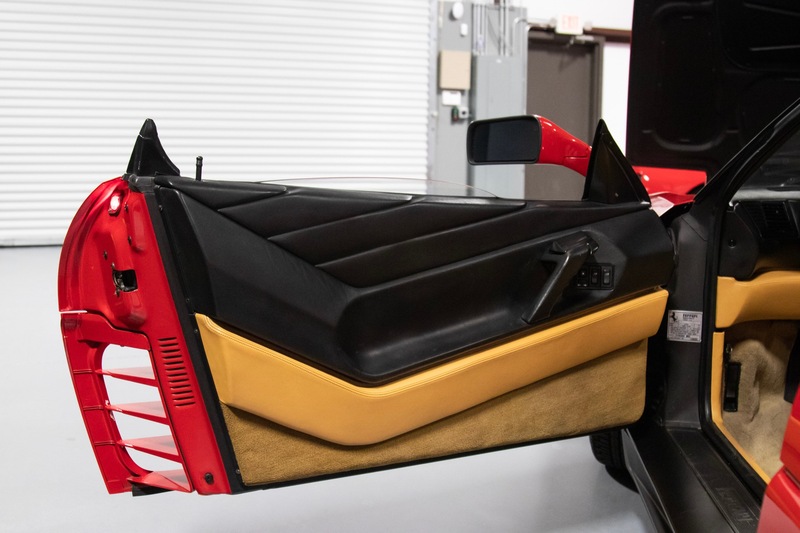 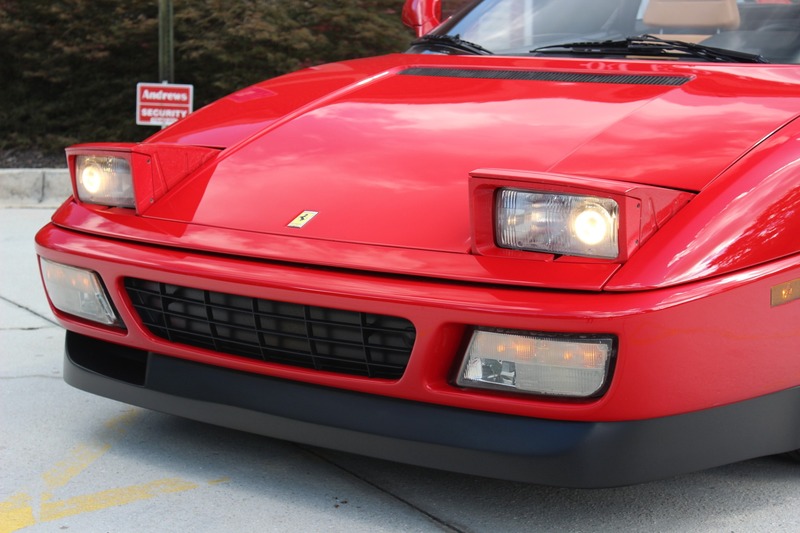 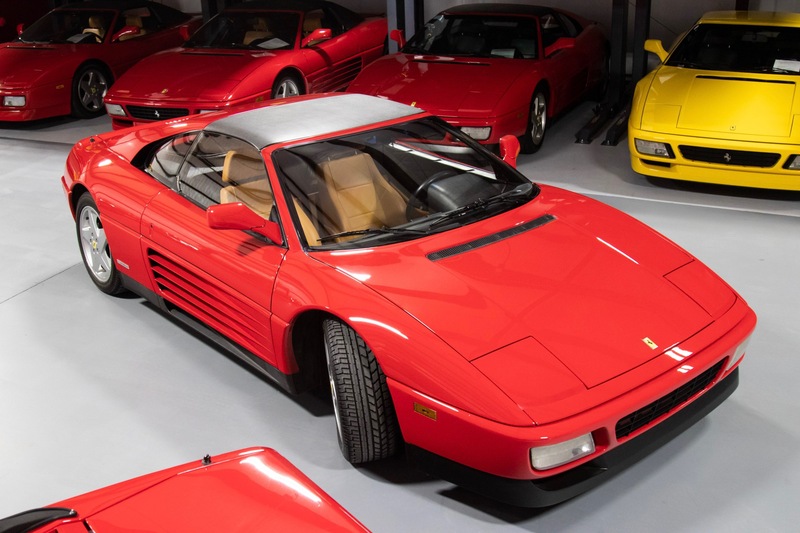 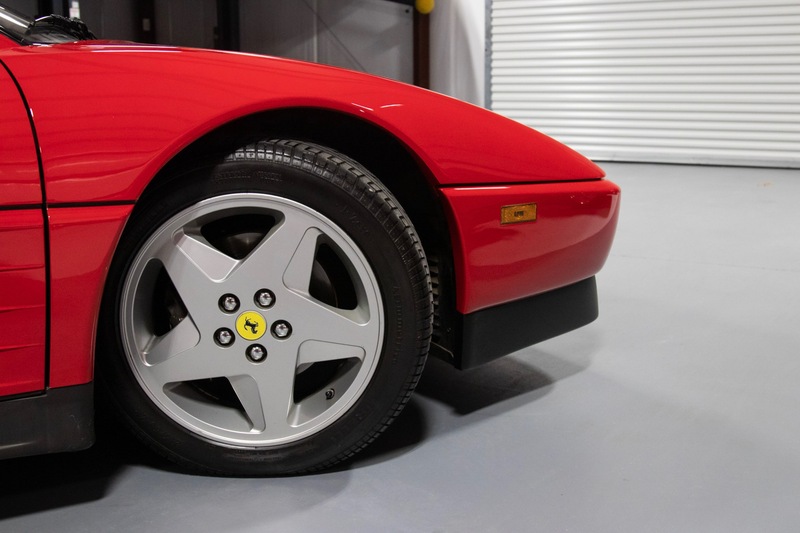 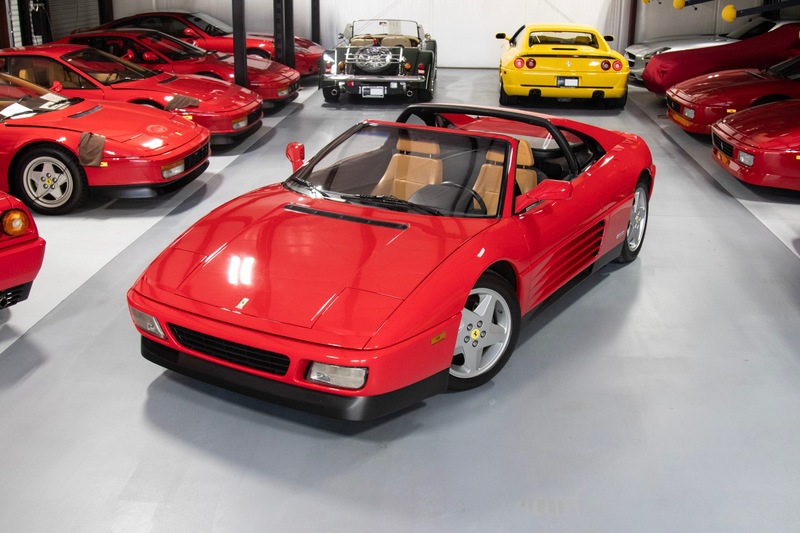 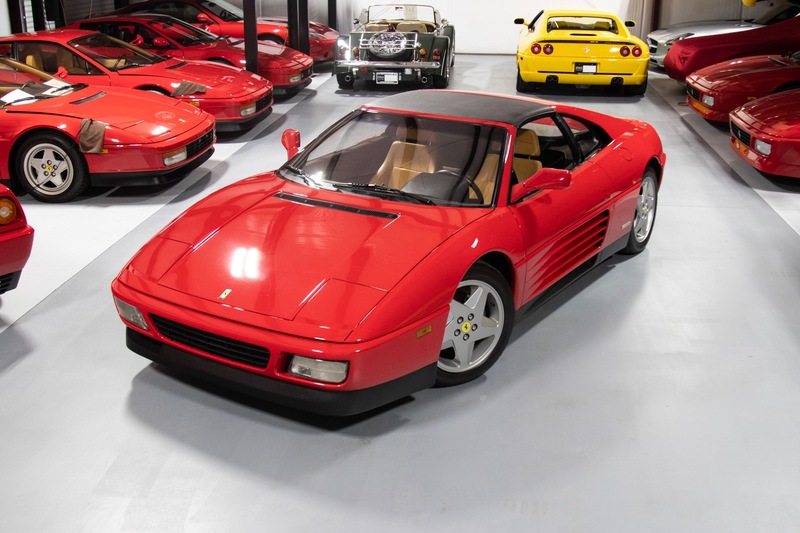 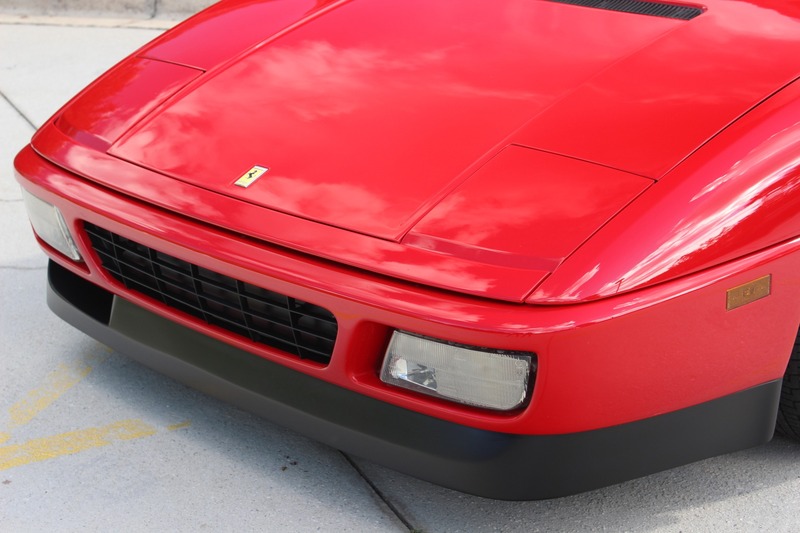 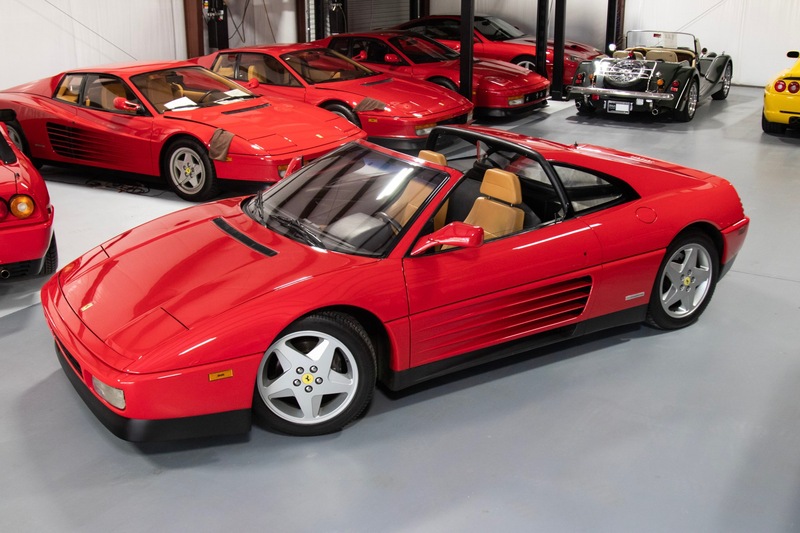 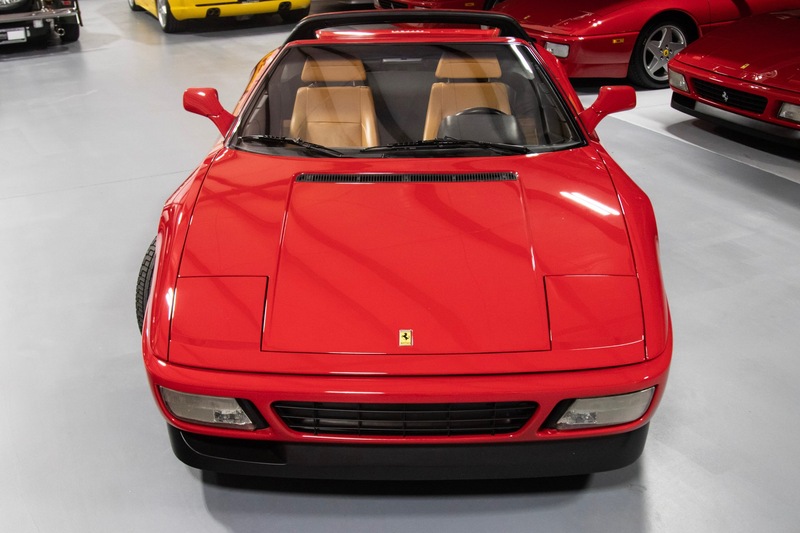 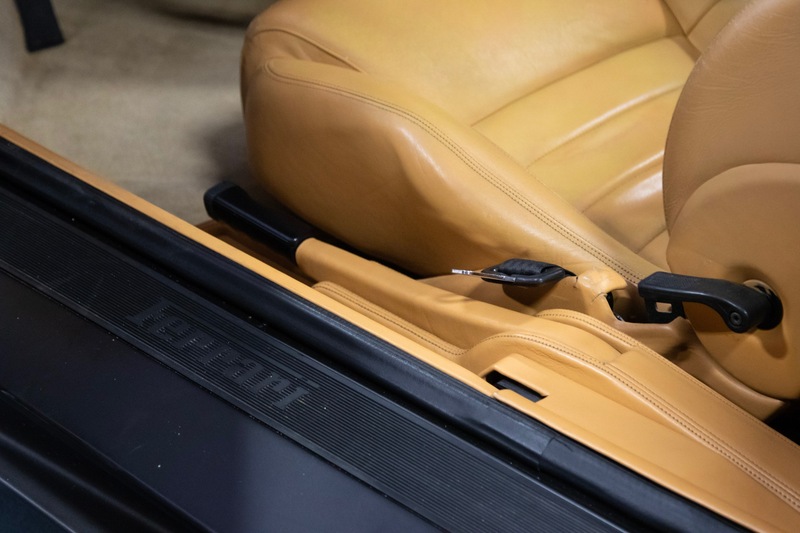 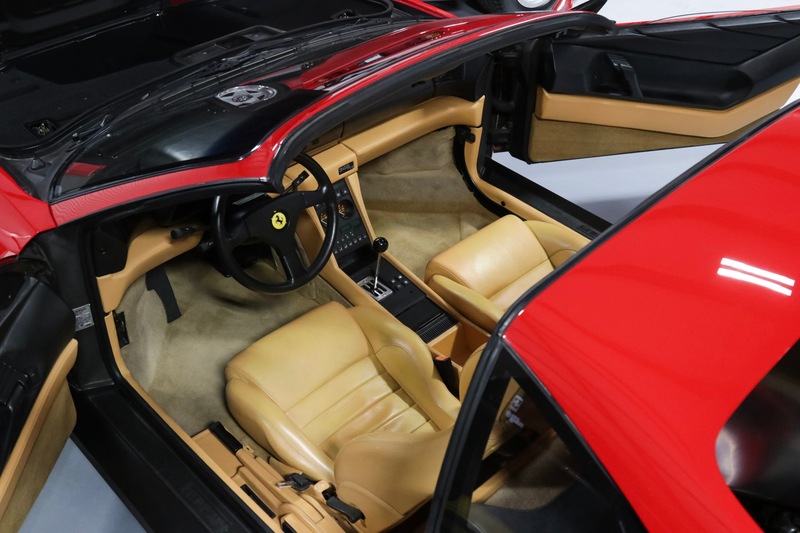 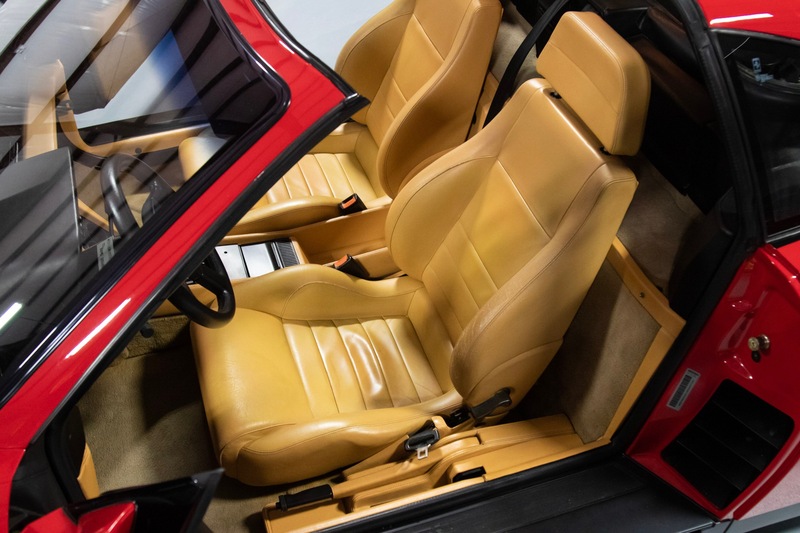 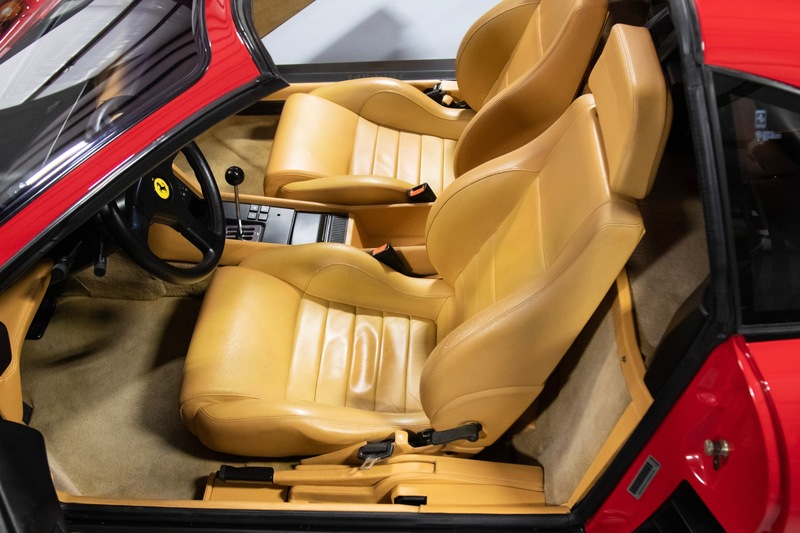 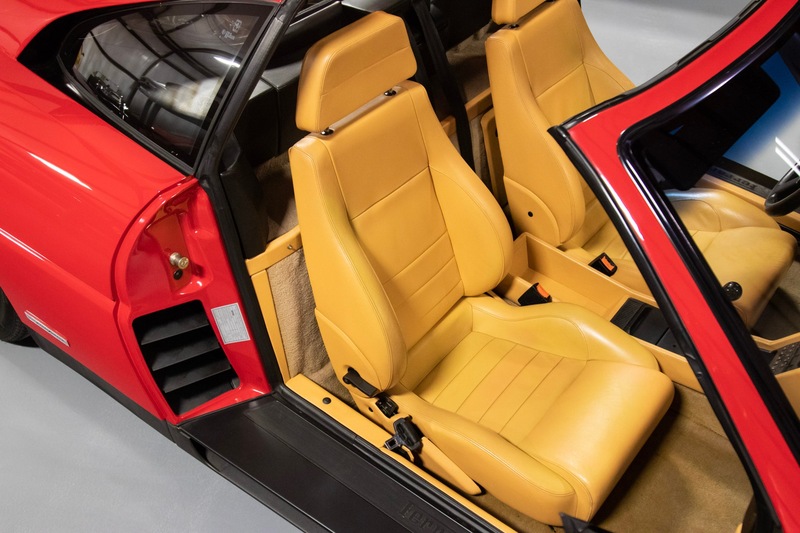 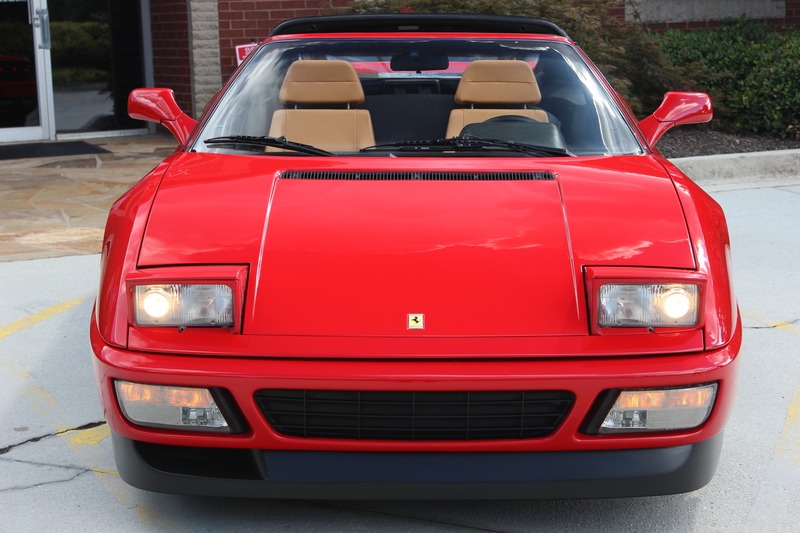 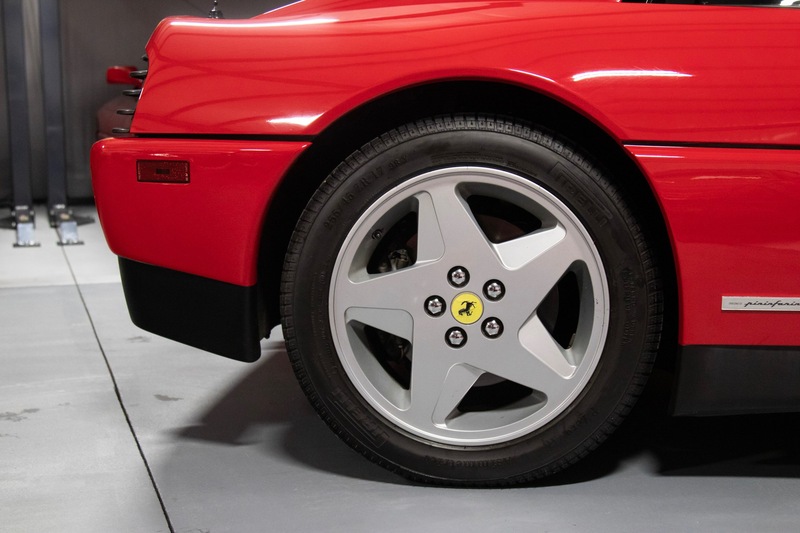 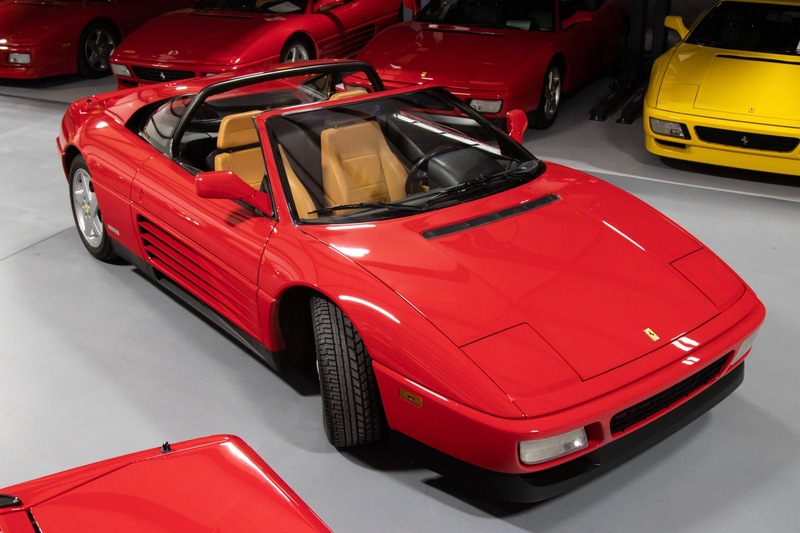 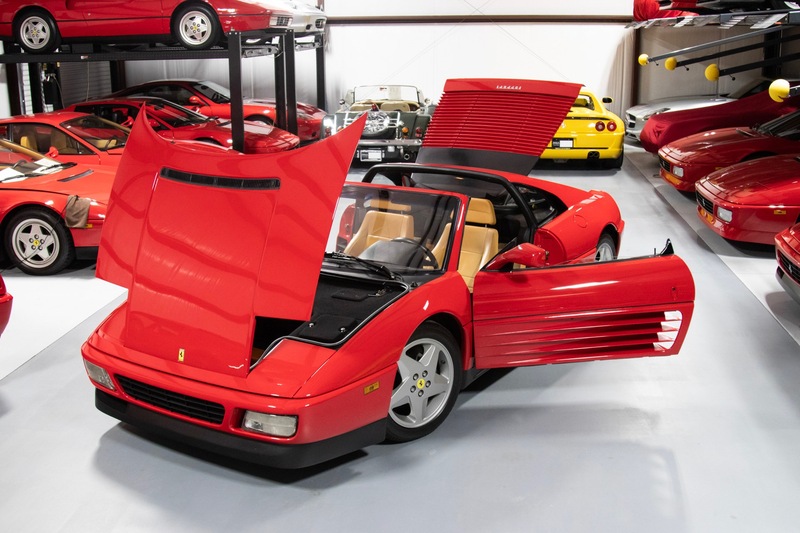 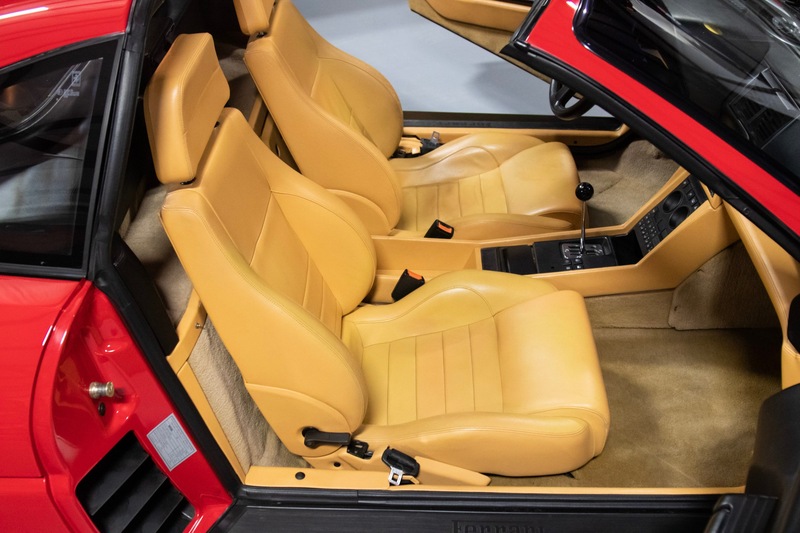 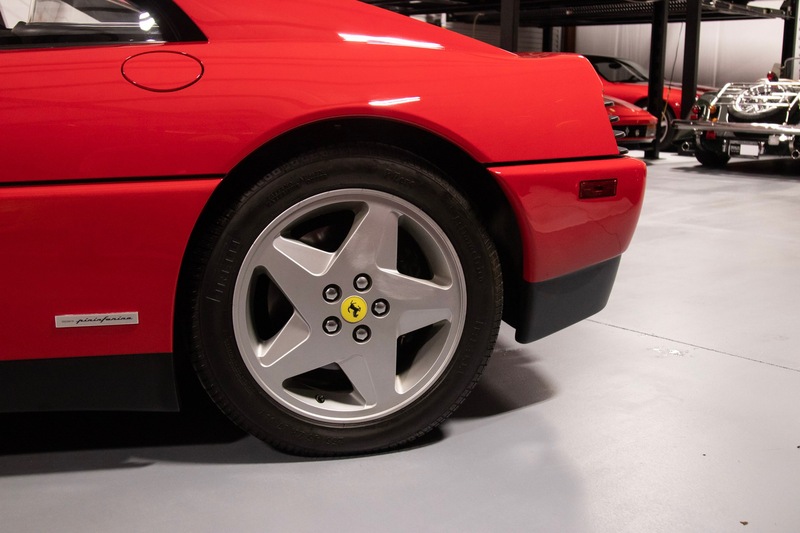 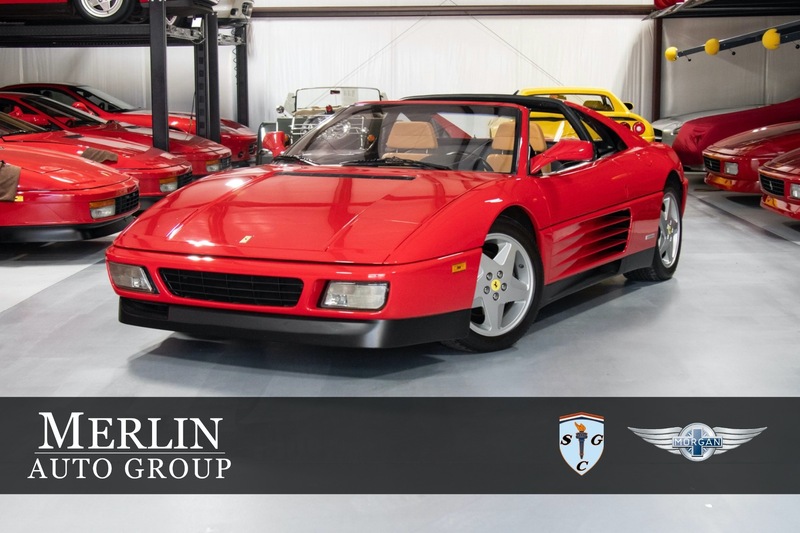 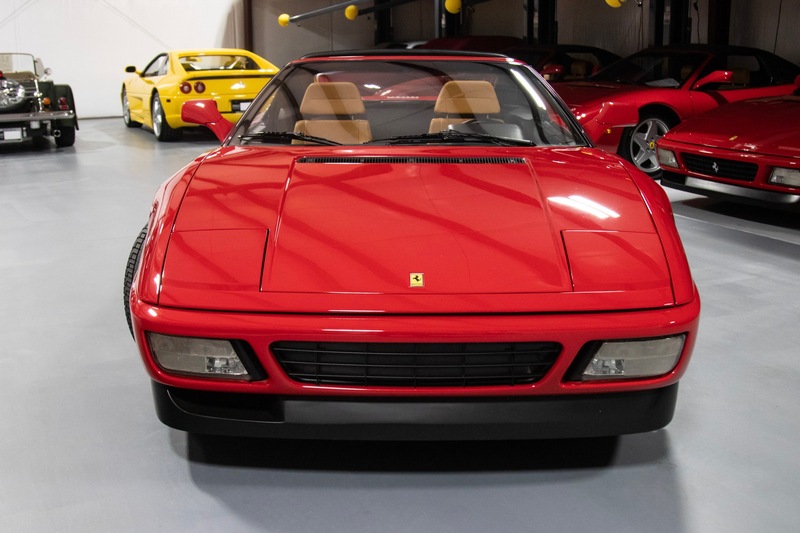 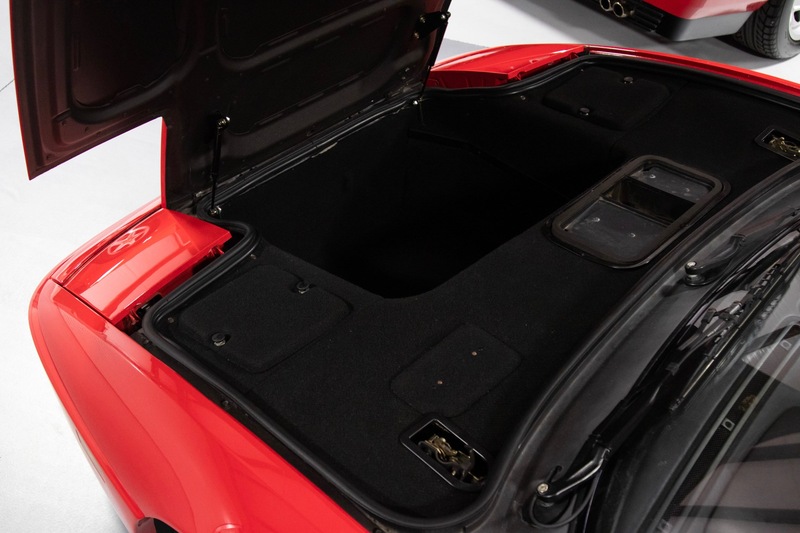 As a car whose flawless appearance matches its exceptional performance, this used Ferrari is a collectible you can enjoy on the road and in your garage.